The Phase 5 Tactical Extended Bolt Release enables you to operate the bolt release on your AR with the trigger finger of your right hand. 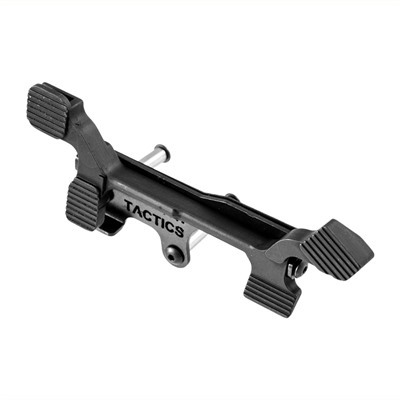 This speeds immediate action drills and enables the weapon to be kept in the ready position. The Phase 5 EBR is machined from steel and phosphated a matte black. 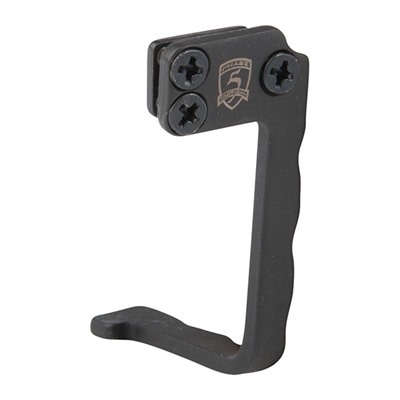 It clamps to your existing AR-15’s bolt release with three machine screws (included). No gunsmithing is required. The Phase 5 Tactical EBR is 2¼” (5.3cm) long and weighs ½ oz. (14g). 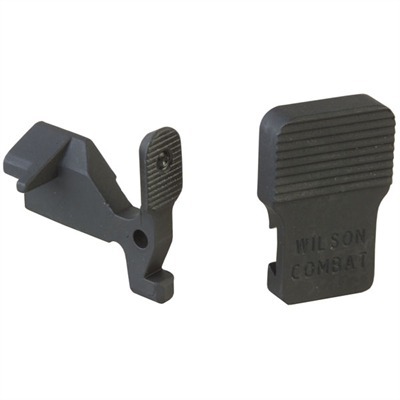 Check the price of the Phase 5 EBR at Brownells, a name you can trust. 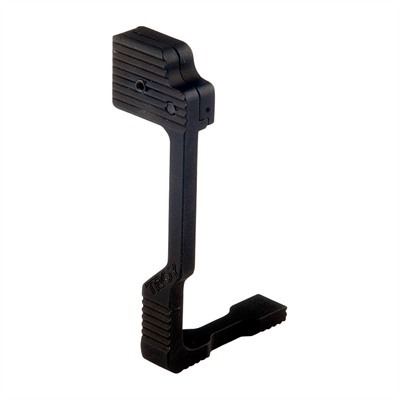 You may find this video on the Brownells M4/M16 ambidextrous sling adapter of interest. Full disclosure: If you purchase from Brownells I will be paid a small commission. This will help keep this site online and will not affect the price you pay. This entry was posted in Bolt Releases and tagged AR15, M16, M4, Phase 5 Tactical. Bookmark the permalink.